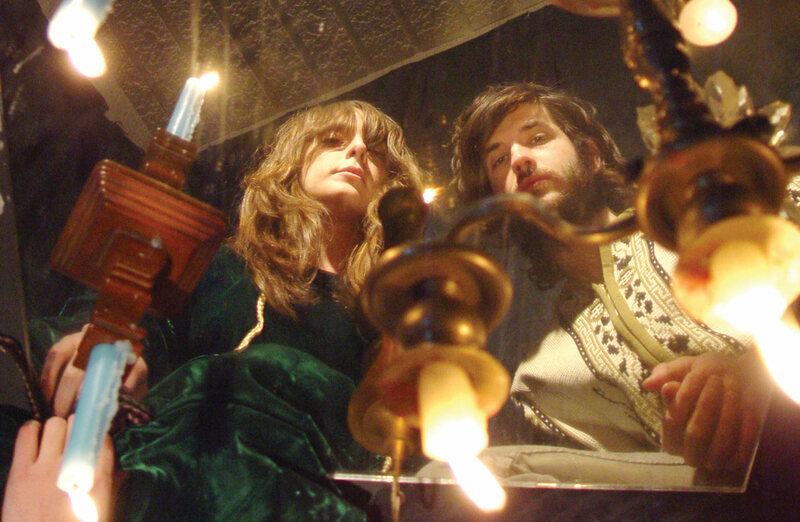 Alex Scally and Victoria Legrand met through a mutual friend in 2004. 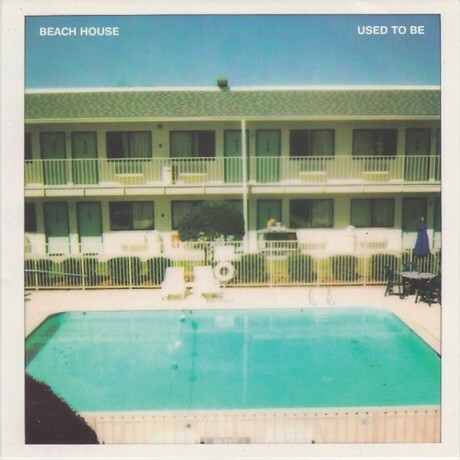 Beach House formed in the late spring of 2005 (the year of the rooster) after both parties realized that they had a preternatural musical vinculum. While spending a good deal of time together playing and recording music Alex and Victoria enjoy not dating, not being related and not having grown up together. As such questions are tossed at them often the duo also shares the common interest of explaining to people that they are not dating, not related and did not grow up together. Oddly enough, they both existed separately before meeting one another. They had adorable little childhoods. Alex was born and bred in Baltimore City, and Victoria grew up just about everywhere. She was born in Paris (France) where she lived until she was 6, and she remains fluent in French. She then hustled it on over to Baltimore, but somehow in the era of chicken pox their ships missed each other in the night, and Victoria soon moved on to the glamorously rural Cecil County, Maryland. She then moved north to Philadelphia before she hopped back to Paris for a stint and finally returned once again to and settled in Baltimore. Alex was…still living in Baltimore and when Victoria returned to Baltimore the two experienced the aforementioned meeting. It was thrilling for all participants involved. Both members of the band have long-standing relationships with playing and learning about music. Alex began tickling the ivories in elementary school and picked up (and played) other instruments in his early high school years. This is also when he first began recording music. Similarly, Victoria was classically trained in piano from the age of 7 and began formally training her voice at the age of 14. She also studied theatre formally at the International School of Jacques Lecoq. Victoria started writing her own songs at the age of 18, after deciding that she’d rather play her own music than mouthing other poets, as they say. A lot of the lyrics and songs she currently composes find their seeds in the piano and organ playing she does. The pair agrees that their influences are too numerous to list. Fortunately, they both like listening to music and right now they like listening to The Zombies, Neil Young, Emitt Rhodes, Dusty Springfield, The Supremes, Nirvana, Earth, Ann Peebles, The Beach Boys, Hank Williams, Ravel, John Cale, Velvet Underground, Elliott Smith, Tony, Caro & John, The Beatles, and Daniel Johnston amongst others. The band recorded their first, self-titled album in February of 2006 and the second, Devotion, in August of 2007, the year of our Lord. 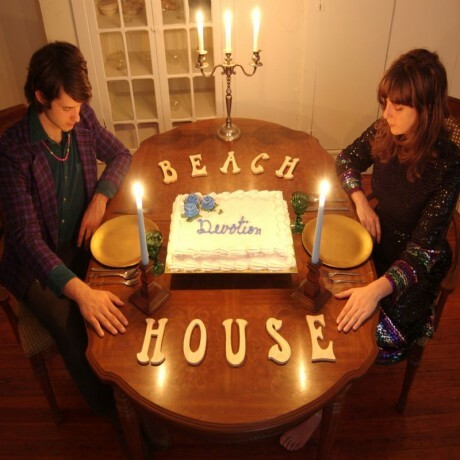 They have toured with Arbouretum, Clientele, and Grizzly Bear. When they’re not touring about and playing music Victoria and Alex support themselves by working within the sidewalk jobs. Alex slings a hammer as a carpenter and Victoria slings booze as a bartender. Our entire music catalog is available at 50% off via our webshop beginning today until Monday, Dec 1st! And in the holiday spirit we’ve brought back our Free Music record sampler.